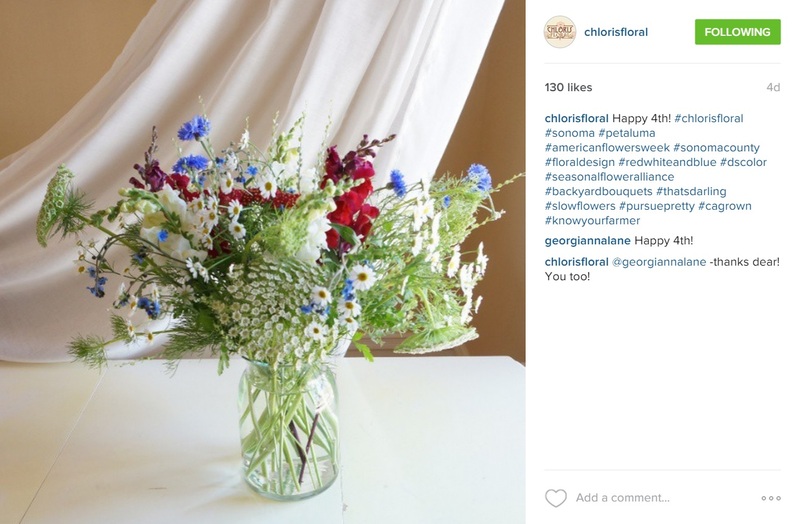 Do you see what I see? 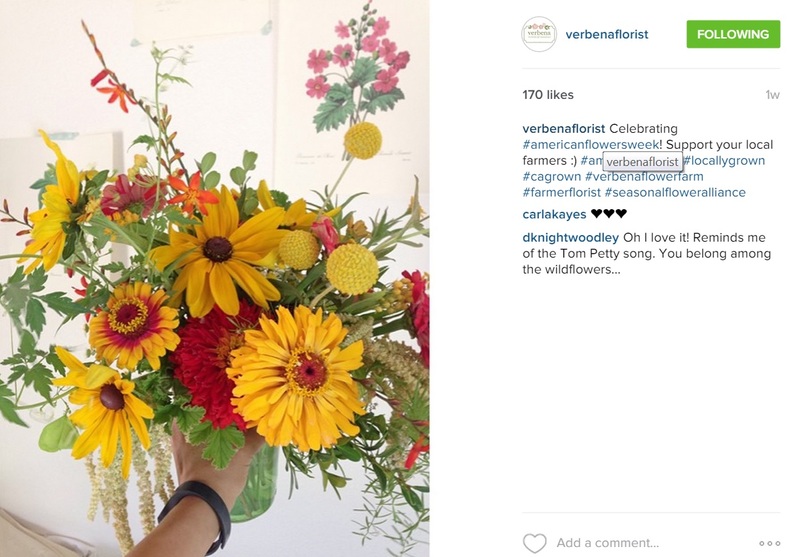 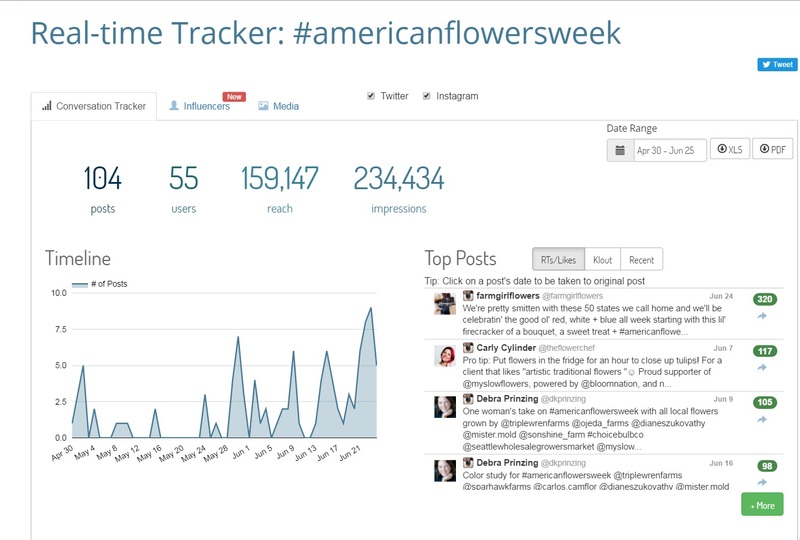 Yes, that’s 234,434 impressions on Twitter and Instagram alone, in just two month since we announced the 2016 American Flowers Week kickoff! 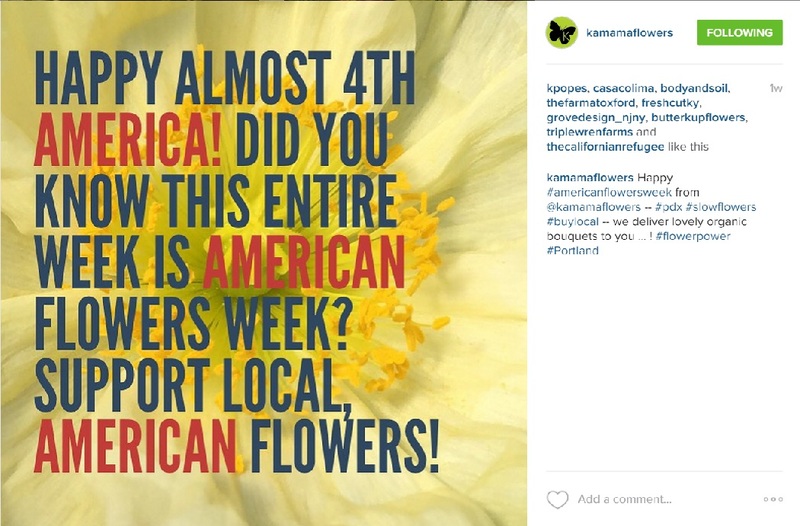 Thank you to everyone who is posting and sharing! 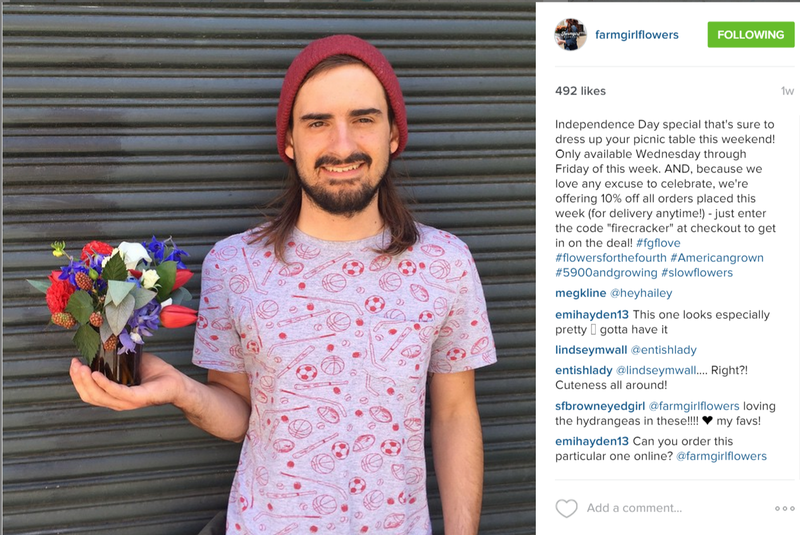 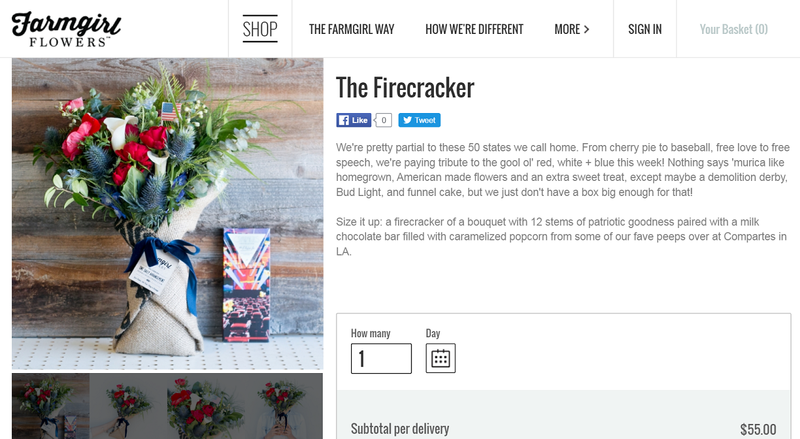 For the 2nd year, Farmgirl Flowers has created a special July 4th American Flowers Week bouquet — and this one includes a chocolate bar! 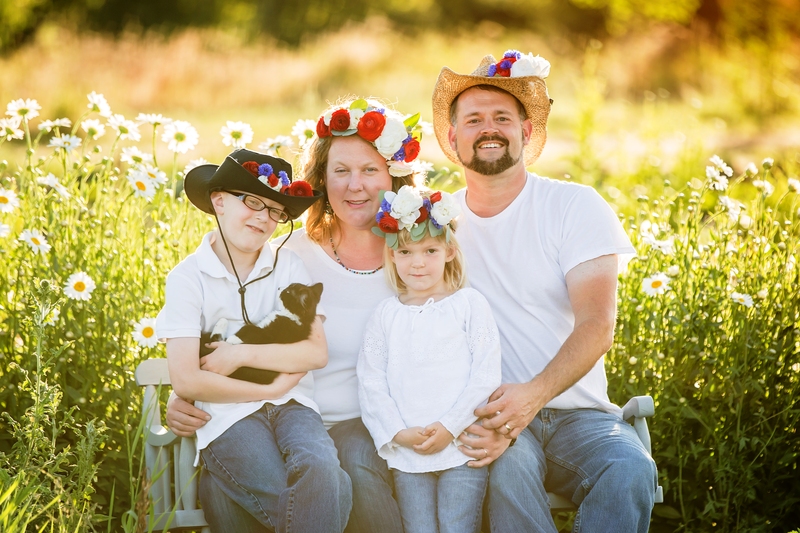 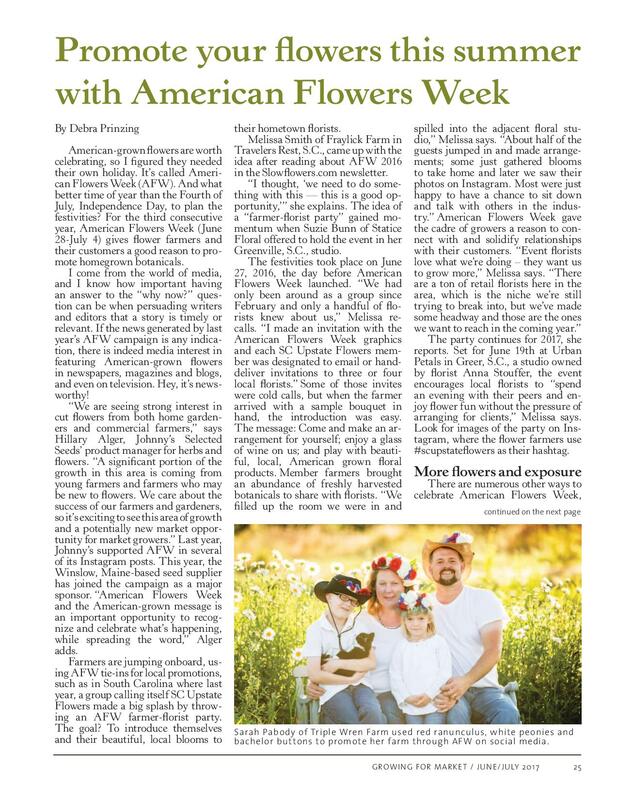 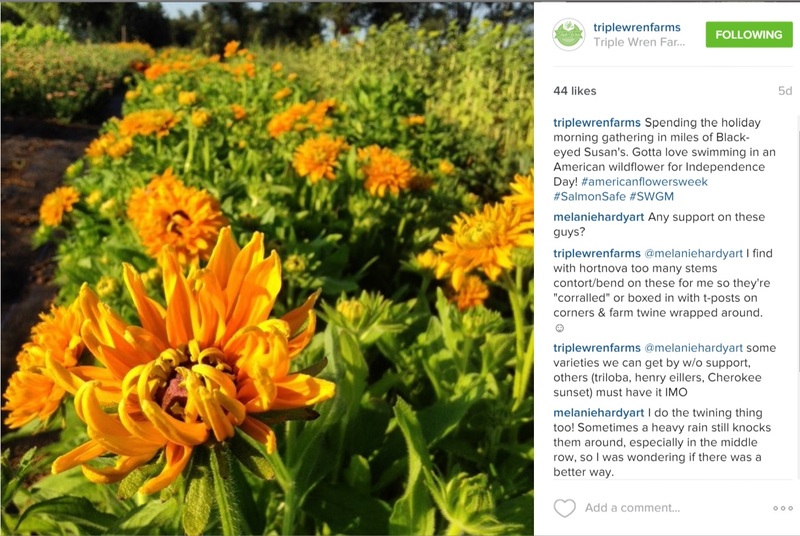 The Pabody family of Triple Wren Farms shows their support for American Flowers Week. 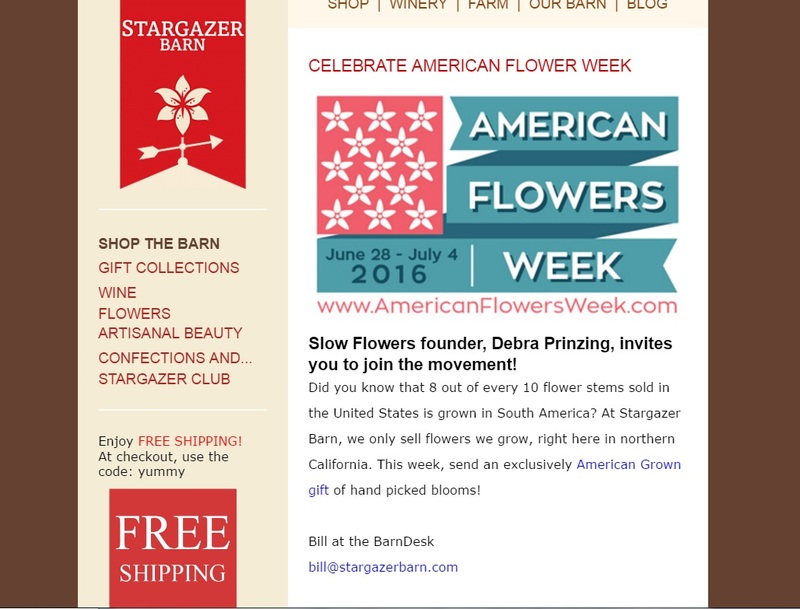 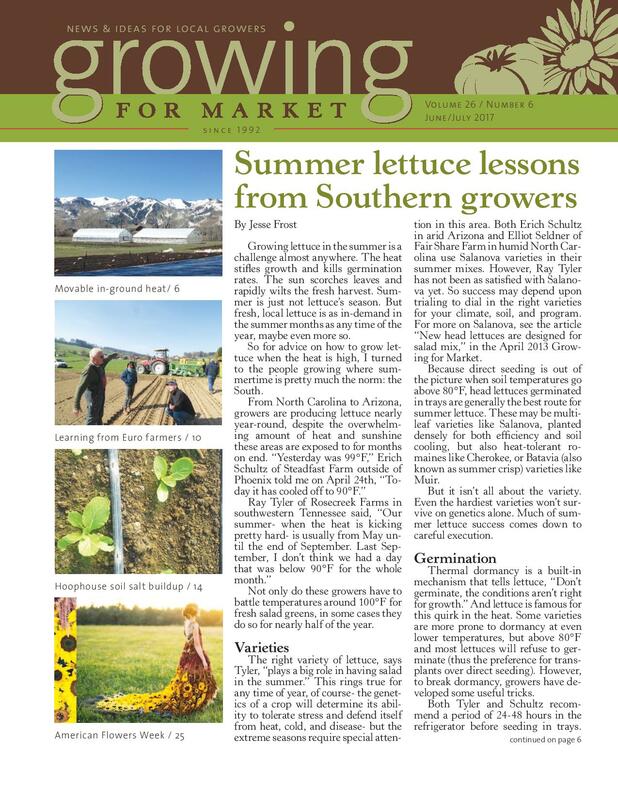 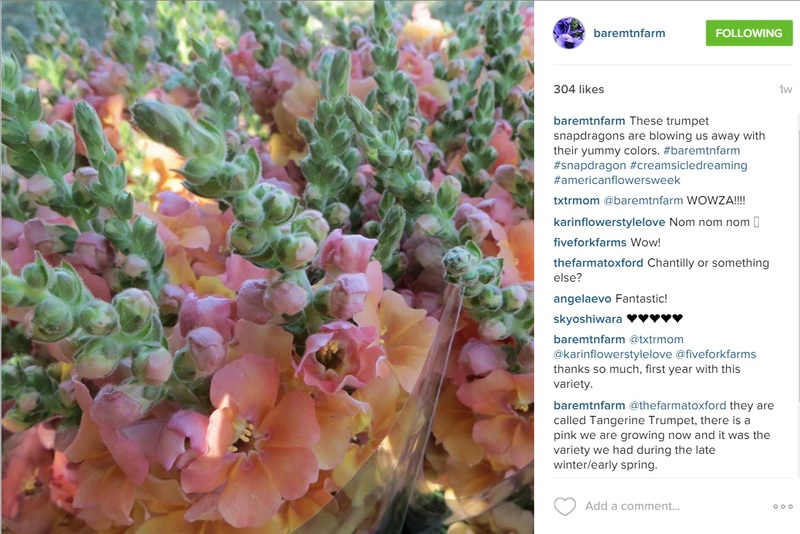 Stargazer Barn encourages its customers to buy American Grown for AFW2016! 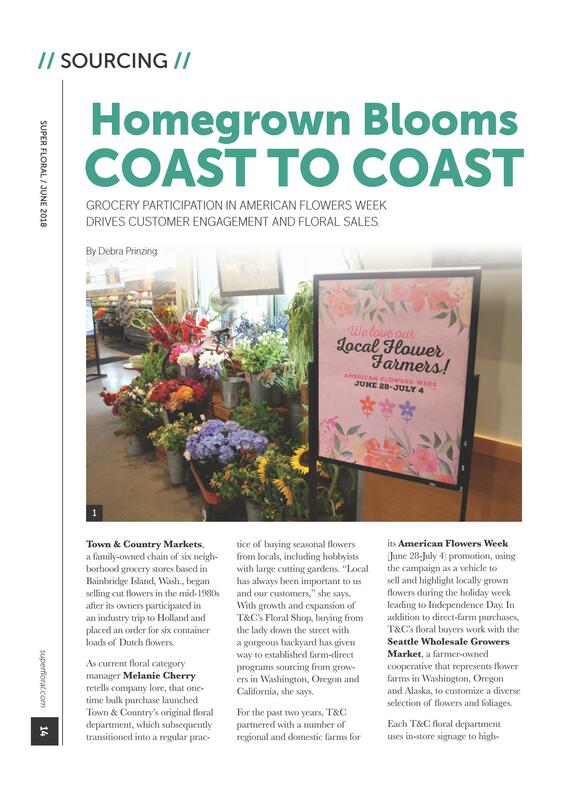 Let us know what you’re cooking up — we’d love to share your story of promoting domestic, local, homegrown flowers!